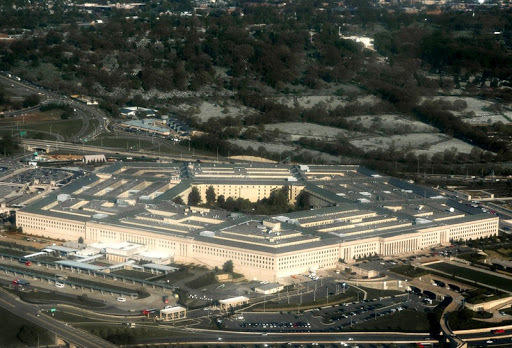 Two former contractors for the Department of Defense (DoD) have agreed to pay close to $13 million to settle a legal case alleging that they hired Russian workers without security clearances to work on DoD computer projects. NetCracker Technology Corp. has agreed to pay $11.4 million, and Computer Sciences Corp. has agreed to pay $1.35 million to resolve a case, brought by the government under the False Claims Act, that they used individuals without security clearance on a DoD project. In 2008, Computer Sciences Corporation was awarded a contract from the Department of Defense to create communications software for the DoD's Defense Information Security Agency (DISA.) The company then subcontracted part of the work to Netcracker Technology, who used Russian services in order to lower costs. This was brought to light in 2013, when former NetCracker employee John Kingsley said that the company had hired Russian programmers living in and around Moscow, who lacked the contractually required security clearance to work on DISA. Because of this, both NetCracker and Computer Sciences Corporation had breached the DoD contract. These claims were confirmed by the settlement, which according to SC Magazine obliged both NetCracker and Computer Sciences Corporation to admit liability. The final court documentation stated that the companies "knowingly" used code developed outside the United States which was then placed on U.S government networks, and that this compromised the DoD's computer system. Kinglsey, who was a manager for NetCracker at the time, made his claims in 2011, alleging that this placed the DoD's computer network at risk. He was protected under the whistleblower provision of the False Claims Act, and was allowed to bring a case against the company of behalf of the U.S government. Now that the case has been settled, he is set to receive just over $2.3 million as a portion of the damages. "Companies that do business with the federal government have a responsibility to fully meet the terms of their contracts," said U.S. Attorney Channing D. Phillips of the District of Columbia. "In addition to holding these two companies accountable for their contracting obligations, this settlement shows that the U.S. Attorney's Office will take appropriate measures necessary to ensure the integrity of government communications systems."